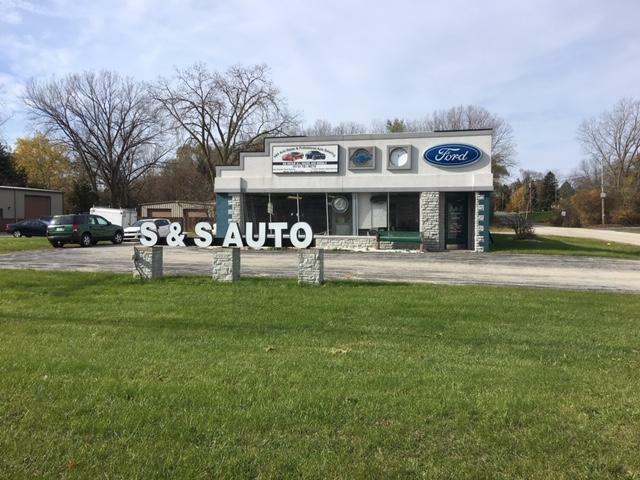 This is a rare opportunity that is available to own an auto repair shop! Building is approximately 2800 sq. ft. (72x39) located in a high traffic area with great visibility. A total of fifteen (15) cars are allowed on the lot during business hours, seven (7) cars may be stored in the shop overnight, per city. 3 hoists are included. FYI: Buyer is encouraged to check with City of Franklin regarding potential uses for this building. *Auto repair is “grandfathered” in.